I happened to run across this fun free download the other day. 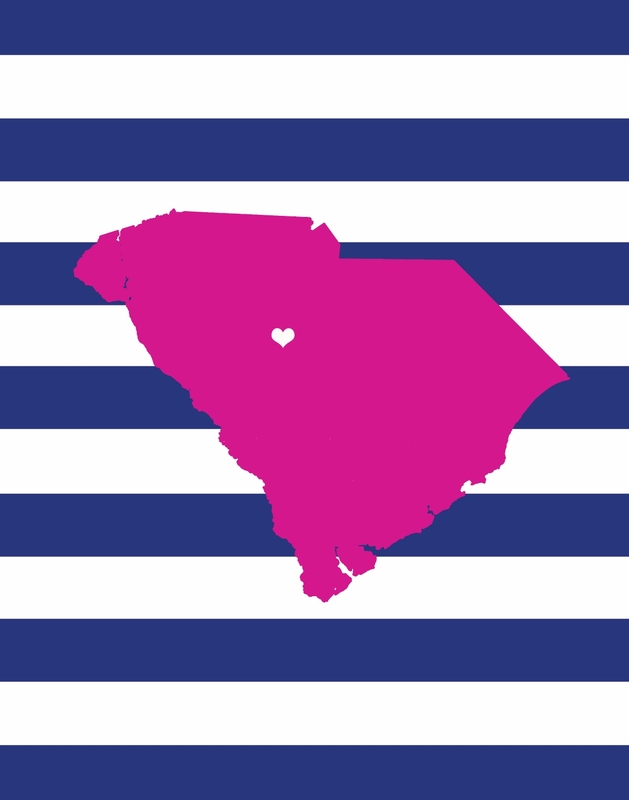 I think the South Carolina one is of course the most perfect state design on here, but I’ll let you decide. Southeastern Salvage Is Where It's At! Ken & Barbie Say "I Do"